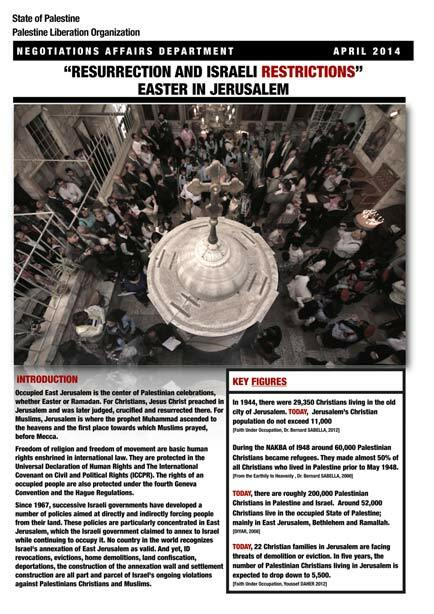 Occupied Ea st Jerusalem is the center of Palestinian celebrations, whether Easter or Ramadan. For Christians, Jesus Christ preached in Jerusalem and was later judged, crucified and resurrected there. For Muslims, Jerusalem is where the prophet Muhammad ascended to the heavens and the first place towards which Muslims prayed, before Mecca. Freedom of religion and freedom of movement are basic human rights enshrined in international law. They are protected in the Universal Declaration of Human Rights and The International Covenant on Civil and Political Rights (ICCPR). 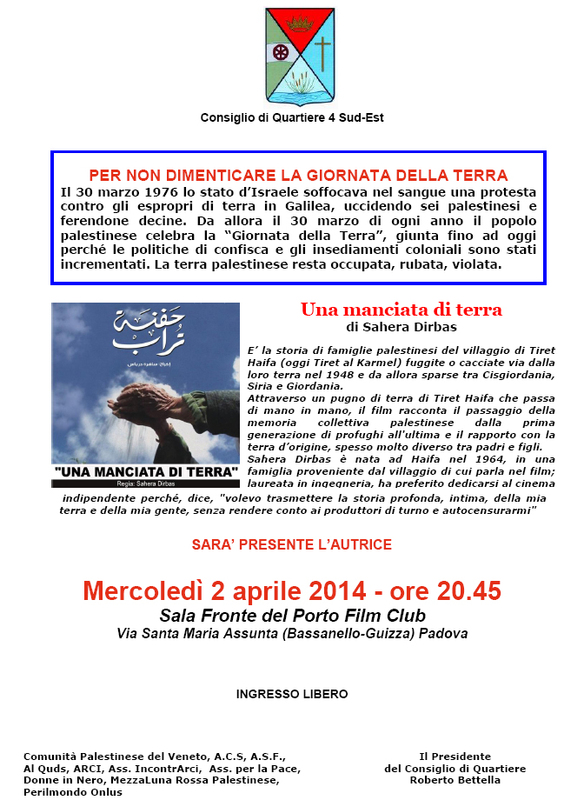 The rights of an occupied people are also protected under the fourth Geneva Convention and the Hague Regulations. Since 1967, successive Israeli governments have developed a number of policies aimed at directly and indirectly forcing people from their land. These policies are particularly concentrated in East Jerusalem, which the Israeli government claimed to annex to Israel while continuing to occupy it. No country in the world recognizes Israel’s annexation of East Jerusalem as valid. And yet, ID revocations, evictions, home demolitions, land confiscation, deportations, the construction of the annexation wall and settlement construction are all part and parcel of Israel’s ongoing violations against Palestinians Christians and Muslims.